I started this book during a long car trip. There is no way that I would have kept listening otherwise. As it was, I struggled to make it to the end due to the overwritten quality of the story and its predictable plot line. Cloying language. Everyone man is "rugged" and "beautiful," every woman "fiery" and "breathtaking." Love makes your heart go pound-pound-pound. Etc. A sentimental and predictable story. The author is good at creating characters and a story line, but then she fills it all in with a lot of cliched language ("rosy dawn" "heavy mahogany tresses" and so on). I did like the insight into the Irish experience of immigration, but that was about the only thing I enjoyed. 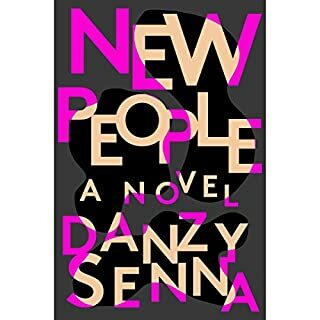 I love Danzy Senna's writing and have read many of her books, but this one was just too weird and strange for me. And what will actually happen to Maria? So much is just left hanging. 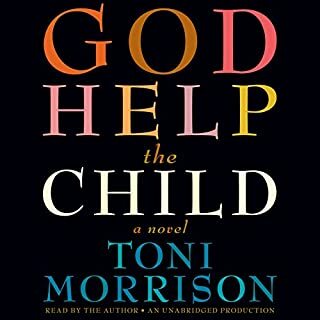 I do teach college level AFAM and am always looking for new things to teach, and there was much I valued in this book but overall I just found it unsatisfying and so have not selected it for my class next year. This is a well written novel. But it is very light--I felt that most of the themes were pretty superficial and the characters not all that interesting. I enjoyed the story but it didn't leave me with much to think about. 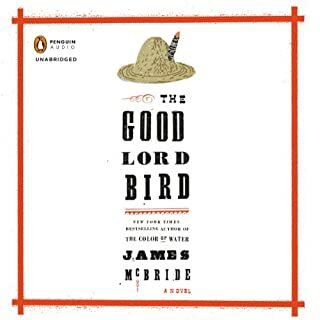 It's not a bad novel, just not up there with the kind of stuff I usually read as an English professor, which generally has deeper questions and ideas. A very interesting if somewhat preposterous story! But, I loved every minute of it. A cross-dressing escaped slave rides with the legendary John Brown. Not true, of course, but an amazing "what if." 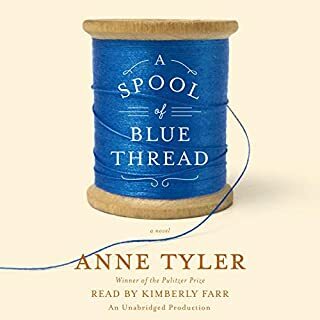 Well narrated, beautiful writing, and a funny and entertaining book with many serious themes concerning history, race, and the stories we tell about the past. 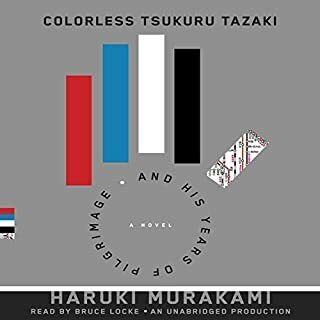 Would you listen to Colorless Tsukuru Tazaki and his Years of Pilgrimage again? Why? First of all, let me say that there were production issues with this Audiobook. Almost every chapter started out with low/no sound, and words that got chopped out. This made for a rocky listening experience. Second, although I liked the book, I think that the translation was bad--the book would be eloquent for awhile and then all of a sudden full of cliches. Last, although I loved the story and the plot and the development of characters, the ending was a little disappointing. 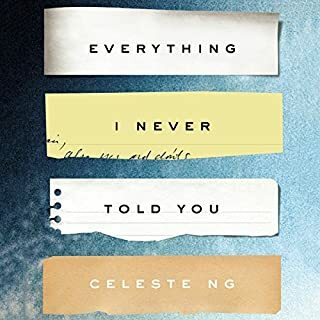 I think I would have liked this better overall if the Audiobook didn't have some technical production problems/issues. 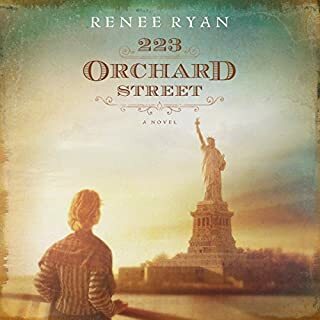 In 1982, 10-year-olds Jenny and Sarah are best friends living in an upscale part of Washington D.C. A letter to Soviet Premier Yuri Andropov gets Jenny a visit to the USSR, but she dies in a plane crash. Years later, Sarah gets a letter from Moscow suggesting that Jenny is still alive. You Are One of Them is a taut, moving debut about the ways we define ourselves against others and the secrets we keep. In this insightful forensic of a mourned friendship, Holt illuminates the long-lasting sting of abandonment and the measures we take to bring back those we lost. 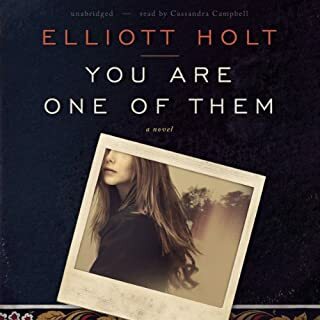 Would you try another book from Elliott Holt and/or Cassandra Campbell? I found this book intriguing at first but then it just got more and more irritating to me. The ending was unbelievable. I do love Cassandra Campbell's reading voice, however. Cassandra Campbell is a great reader. Book is so-so. Interesting but dated . . .
What made the experience of listening to Everything I Never Told You the most enjoyable? I teach multi-ethnic literature, so I am always interested in reading new works. I liked parts of this book, and it was very well-written. However, I felt that the book was a little bit dated. It is set in 1977, but feels more like the whole thing takes place in the 1950s. I did enjoy it but just wish the plot was a bit more forward-looking. What made the experience of listening to The Road the most enjoyable? What can I say? I was riveted from start to finish. You must read this book! 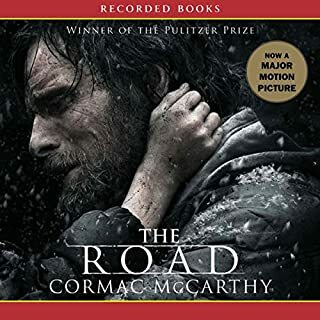 What other book might you compare The Road to and why? I would compare it to Hemingway at his finest, but there is more depth here. I didn't like the way he did the boy's voice, but otherwise loved the performance. I truly recommend this exceptional well written and powerful book.